Sometimes trials happen and there’s little we can do about it. It may be as insignificant as over sleeping or experiencing a flat tire. But it may be something much more, like losing a loved one, your job, or your health. Author, Kathy Johnson, knows this first hand. She, too, experienced unplanned trials in her life that almost delivered a devastating blow. Thankfully, she discovered a powerful process that led her out and into the live she always desired. 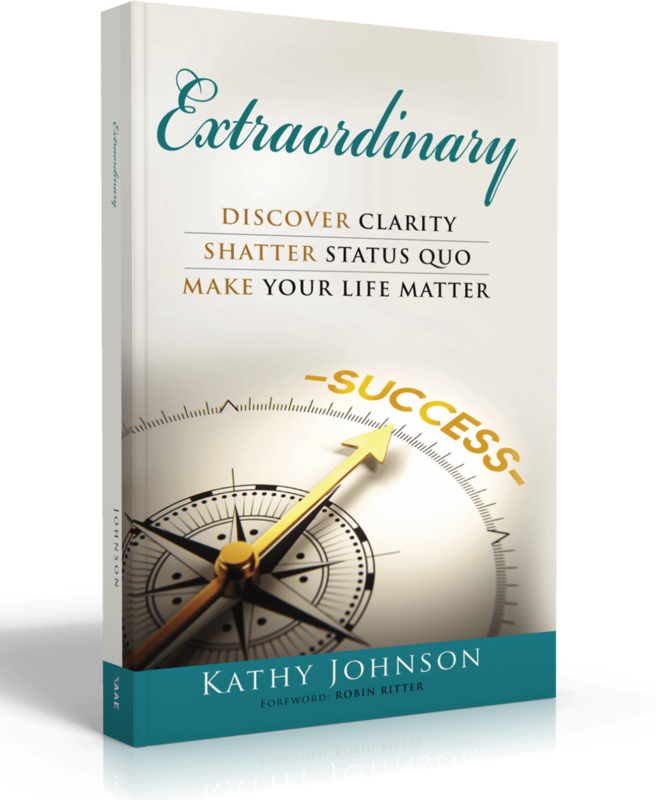 Discover Clarity, Shatter Status Quo, and Make Your Life Matter starting today! Kathy Johnson is a social worker whose very DNA is helping others improve their lives and become all they can be. She is the Founder and President of her own company, JC Growth Options, LLC (visit us at JCGrowthOptions-LLC.com). 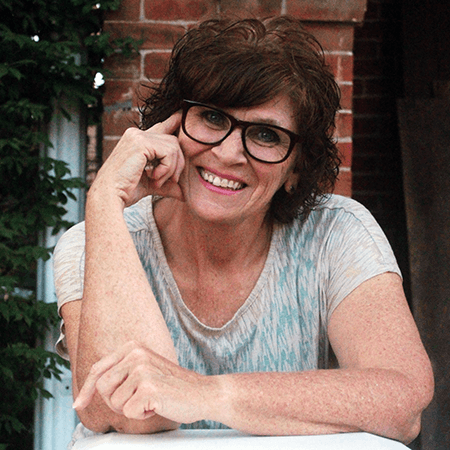 Kathy is also a certified coach, speaker, and trainer through the John Maxwell Team. Kathy has four amazing grown children, and eight equally amazing grandchildren (with another on the way! ), all of whom she completely adores.